"Mike possesses the rare ability to communicate with business leaders in a meaningful way." Mike Williams represents sophisticated clients in a wide variety of complex, high-stakes, and often novel business disputes. Public and private companies engage Mike to represent them in some of their most important legal matters, including the defense of class actions and the pursuit of damages arising from breach of contract, intentional torts, and denials of insurance coverage. Mike is known for delivering compelling trial arguments that clear a path to exceptional courtroom results. At the same time, he identifies meaningful common interests to help bring parties together amid stark differences. Mike consistently finds a way to resolve his clients' significant legal and business concerns through effective litigation and pre-suit counseling. National outlets have recognized Mike for his defense of consumer class actions. As co-counsel, he tried a certified class action trial for Whirlpool to a defense jury verdict in Ohio federal court. Mike has successfully defended more than 100 class actions at the pretrial stages for a range of companies. Such cases have involved allegations of product defect, false advertising, unfair consumer practices, and environmental torts. Mike’s experience also includes national coordination of pattern and mass tort litigation and related regulatory investigations. He has represented international manufacturers, retailers, investment companies, small businesses, and individuals in more than 25 states across the country. Mike is listed in Chambers USA, Best Lawyers, The Legal 500 US, Benchmark Litigation, and Colorado Super Lawyers. The Legal 500 US quotes clients and peers who describe Mike as "exceptional," "always available," "a great trial strategist," and possessing "the rare ability to communicate with business leaders in a meaningful way." 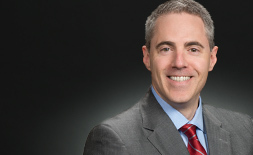 Mike Williams specializes in complex commercial disputes that often involve novel legal issues. 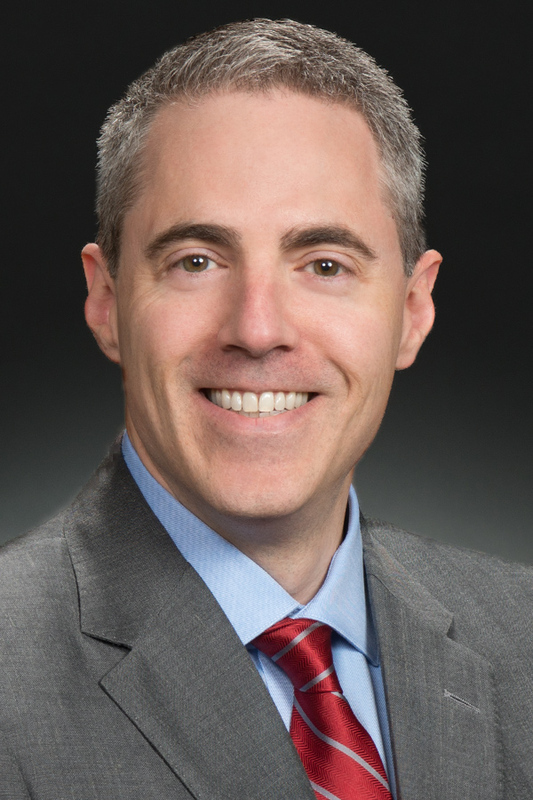 A versatile attorney, Mike has won national recognition for his defense of companies in high-stakes class actions while also helping clients recover large damages awards and injunctive relief in some of their most important matters. Mike is ranked in Chambers USA and has been named a BTI Consulting Client Service All-Star. Yatooma v. OP Property Management et al. (C.D. Cal. 2017) - Won a motion to dismiss with prejudice a putative class action in federal court in California. The plaintiff alleged violations of the Federal Fair Debt Collection Practices Act (FDCPA) and California's Rosenthal Fair Debt Collections Practices Act. Successfully represented a Fortune 20 company in class action and insurance litigation arising from a six-alarm warehouse fire in 2015. Successfully negotiated a class settlement for Pilot Flying J as national resolution counsel in diesel rebate litigation. Successfully defended a Colorado software company in a securities class action in which the client asked WTO to replace an international law firm as lead trial counsel 90 days before trial. Successfully defended a large Colorado automobile dealer in a consumer class action in which the plaintiffs alleged violations of the federal Telephone Consumer Protection Act and sought hundreds of millions of dollars in damages. The trial court denied class certification, and the Colorado Court of Appeals affirmed that order on appeal, and the Colorado and U.S. Supreme Courts denied certiorari. Moderator and Panelist, "Class Actions – Case Filing and Structure," presented at Emory Law School Institute for Complex Litigation and Mass Claims (September 13, 2017). Panelist, "Crisis Response - Deftly Handling Your Company's Emergency," presented at The Network of Trial Lawyers Litigation Management: New Trends and Techniques (April 28, 2017). Panelist, "Fairness Determinations: Pitfalls and Challenges in Class Settlements," FJC / JPML Conference, Emory Law School Institute for Complex Litigation and Mass Claims (December 15, 2016). Moderator, "Getting Selected for Leadership – What Decisionmakers Look For and How to Overcome Common Barriers," Next Generation Conference, Emory Law School Institute for Complex Litigation and Mass Claims (December 14, 2016). "E-Discovery Lessons from the Battlefield," presented at the Network of Trial Law Firms' Litigation Management SuperCourse: Tribulations and Trials conference, Scottsdale, Arizona (April 25, 2014). "Why We Won the ACC Value Challenge, and What You Can Learn from It," presented at The Network of Trial Law Firms' Litigation Management SuperCourse: "From Trouble to Trial to Triumph," San Diego, California (November 10, 2012). "Emerging Issues in Consumer Products Class Actions," presented at CLE International's Class Actions: Plaintiff & Defense Perspectives Conference, Los Angeles, California (May 17, 2012). "A Focus on Class Actions and MDL: Coordination and Other Winning Strategies for Resolution in Multiple Jurisdictions," presented at American Conference Institute's Mass Tort Products Liability Claims Conference, New York, New York (2010). "Early Case Evaluation in Managing Litigation," PLI Current Law: Strategies and Best Practices, at Chapter 16-1 (2009). "Early Case Evaluation in Managing Litigation," Product Liability Litigation: Current Law, Strategies, and Best Practices, Chapter 16, co-authored with Philip L. Harris and Linda L. Listrom, Practising Law Institute (2009). Denver Business Journal, "Scalia's Death Puts Class Action Legal Standards in Question," April 15, 2016. Law360, "GE Defective Microwave Coverage Battle will Stay in New Jersey." December 16, 2015. Law360, "GE Says Insurer Can't Duck Defective Microwave Defense," December 1, 2015. Law360, "Whirlpool Plaintiffs Ask 6th Circ. For New Washer Trial," February 13, 2015. Law Week Colorado, "Plaintiffs' Case a Wash in Verdict," November 17, 2014. Bloomberg BNA, "Ohio Moldy Washer Verdict Goes to Whirlpool; Class Will Pursue Claims in Other States," November 14, 2014. 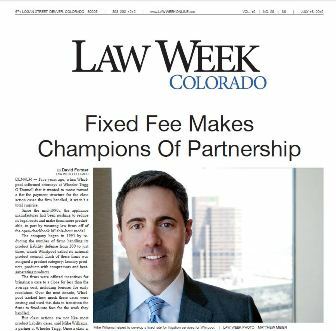 Law Week Colorado, "Fixed Fee Makes Champions of Partnership," July 16, 2012. Denver Business Journal, Professional Recognition, June 25, 2012.